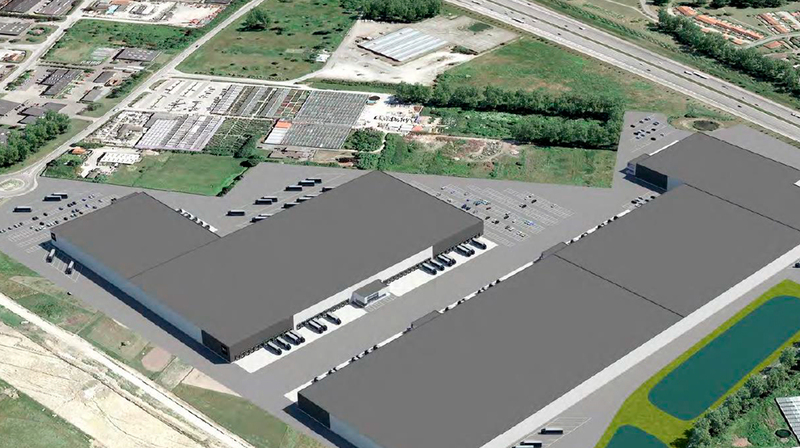 STENDER prepared and developed a 230,000 sqm site in Greve for use by logistics businesses. The site has 107,000 sqm of building space, including warehouses and offices. Upon completion, the site will be home to 400 jobs. The project has been handed over to MG Real Estate.